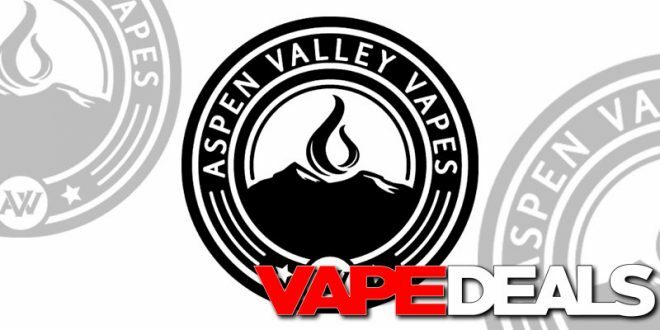 I just got word that Aspen Valley Vapes moved a bunch of new items over to their Crazy Deals (a.k.a. Clearance) section. Even better: it looks like you can still use coupon code “endofmonth” to get an extra 10% off clearance. I’ll leave a Price Preview down below just to get you started. They’ve got an especially nice deal on the Vandy Vape Pulse 80W Squonker, which is on sale for only $35.99 (includes 30mL Refill Bottle). I’m pretty sure that’s the lowest price out there right now. Stop by and have a look for yourself. I’m still not sure when the 10% off code expires, but there’s a good chance it won’t be around for much longer. Aspen Valley Vapes offers FREE shipping on orders over $69.99.